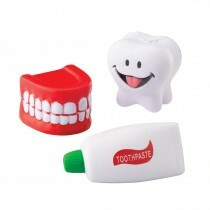 Great for younger patients - perfect for little hands and BIG smiles! 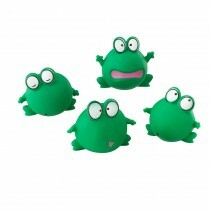 Squish them, squeeze them and enjoy a smile. 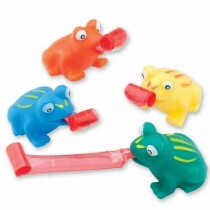 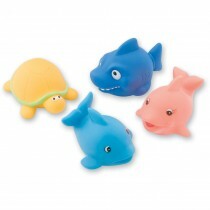 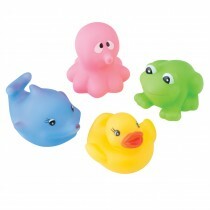 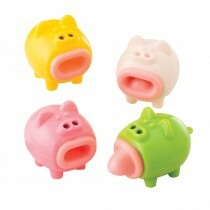 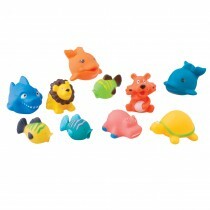 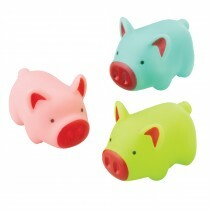 SmileMakers Squeeze Toys are handfuls of fun. 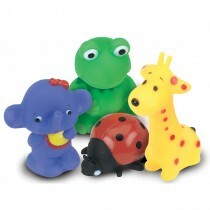 Stress balls and squeeze balls in a variety of themes, colors and designs are the perfect patient giveaway for your practice. 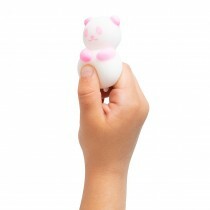 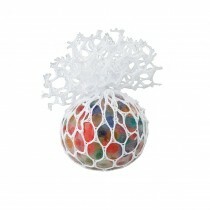 Some offices keep squeeze balls on hand to offer their patients during a stressful procedure to soothe and calm nerves.